Here's your opportunity to enjoy COTTAGE LIFE at a reasonable price! Seasonal cottage, accessible year round, with NEW SEPTIC SYSTEM( AUG/2018) and DRILLED WELL(2016).NEWER METAL ROOF. New windows (2010) & siding on lake side of cottage. Stunning views! Patio doors out to covered side deck. Lower level sitting room. Shed and bunkie. Great 4-season fishing out front of the cottage. Nice boating lake. 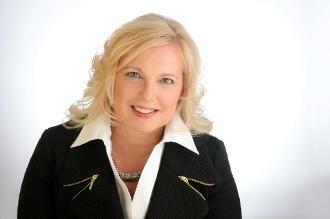 I am a Real Estate Broker with 27 years experience guiding clients through buying and selling their family homes. Whether you are looking for a waterfront home or cottage, a rural retreat, the perfect neighbourhood, vacant land, a farm, or an investment property; leverage the tools and expertize that I can provide as part of Royal LePage Team Realty - the largest group of Real Estate professionals in the area. If you are considering buying or selling your home or property in the Ottawa Valley, please give me a call. 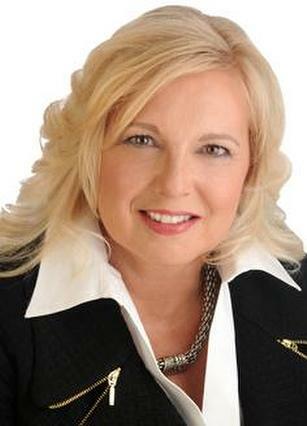 *Gayle Jacques sucessfully sold more homes in Whitewater Region than any other Realtor in 2014. *Based on MLS Statistics of residential transactions in 2014. *Gayle Jacques received the Royal LePage Presidents Gold Award in 2015, her first year managing a branch for the company. Congratulations Gayle!